Rejuvenate your smile with exceptional and affordable dental care. Offering an array of smile-brightening services, we want to help you show off your pearly whites. 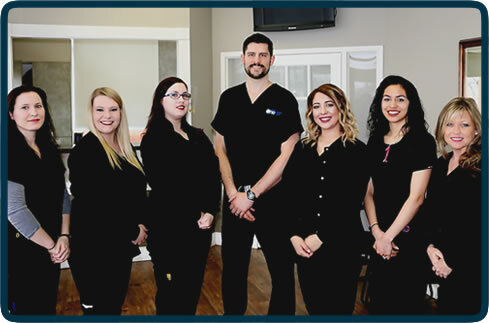 Our caring team will help you achieve and maintain excellent oral health and a beautiful smile! Welcome to Choice One Dental of Buford! At Choice One Dental of Buford, our patient-centered approach ensures that each of our patients enjoys a positive, comfortable experience. 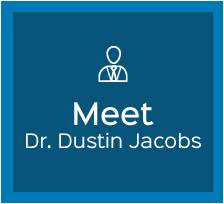 Buford Dentist Dr. Dustin Jacobs, DDS, provides excellent dental care for every member of your family, from children to adults. Our capabilities with advanced technology bring the latest in dental care to benefit our patients. We offer the newest in cutting-edge techniques and equipment, such as same-day crowns using a modern CAD/CAM system, digital X-rays and the DentalVibe for pain-free injections. 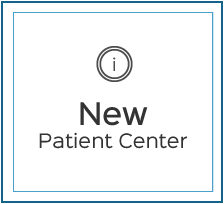 Many specialty services can be fully completed at our office, with no referrals to outside practices necessary. We want to give you an exceptional experience from the moment you walk in the door. 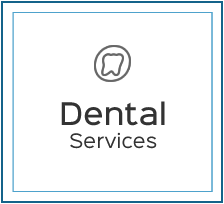 Dental anxieties are common, and our team strives to put you at ease immediately. Gentle and knowledgeable, we’re committed to giving you comfortable care. We’ll also teach you about maintaining your oral health in the long term, making sure you understand your condition and how to take great care of your mouth and teeth. We work with all dental insurance PPO plans, and our team will verify your coverage before your visit. 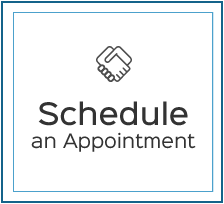 Contact us today to schedule your appointment with our Dentist Buford! Dr. Jacobs is committed to providing patients with excellent, state-of-the-art dentistry. 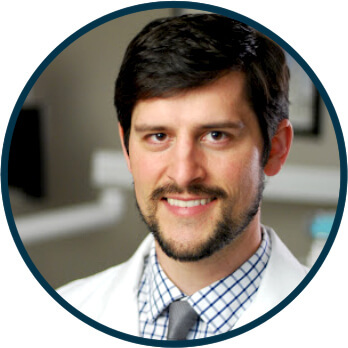 He has 8 years of experience and offers a variety of smile-enhancing services. He uses his advanced training to provide patients with comfortable, quality dental care. The result? Bright smiles and optimal oral health!